Cut a thin slice off the top of each tomato and scoop out the inside pulp and seeds. Chop the scooped pulp and seeds finely and put in a bowl. 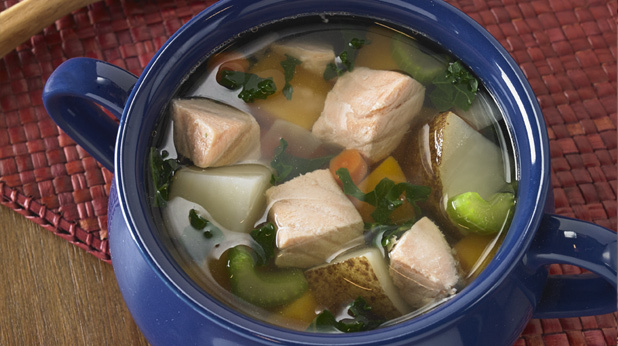 Put drained salmon into a bowl and using a fork break up the fish into half-inch chunks. Add the celery and onions and toss to combine. Add the chopped tomato pulp and seeds to the salmon salad. In a cup combine the mayonnaise, yogurt, lemon juice and dill. Add to the salmon salad and toss to coat. 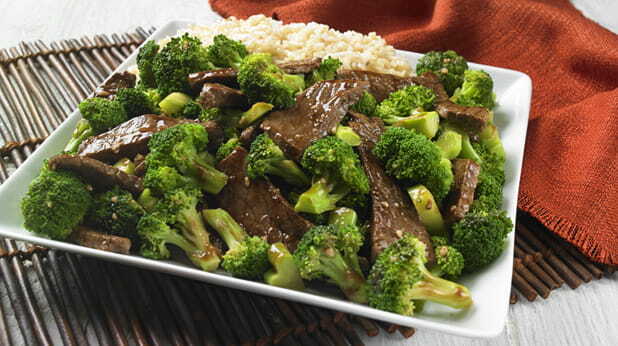 To assemble each serving, place 2-3 leaves of the washed and separated lettuce on plates. Scoop the salmon salad into the hollowed tomatoes and place over the lettuce leaves. Arrange the sliced cucumbers by the salmon salad and serve. Cooking Tip: You can use any water-packed type of salmon as well as tuna. This salad will keep in the refrigerator for a day or two. Tip: For a fun appetizer, consider using smaller tomatoes. You can also serve this over finely chopped green cabbage or mixed salad greens. You can also enjoy this in a sandwich or wrap. You can also add one sliced medium avocado to the sliced cucumbers around the salmon salad.